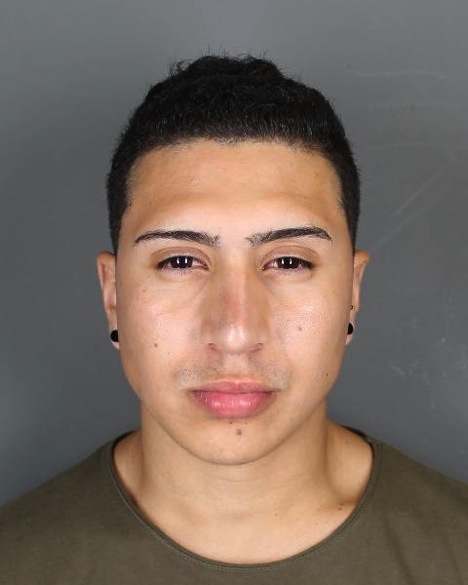 On July 15 at 4:15 a.m., a sheriff patrol officer observed 22-year-old Luis Quito operating a vehicle on Route 45 in an erratic manner at a high speed. Quito was found to be intoxicated then arrested. He was charged with operation of a motor vehicle with a blood alcohol concentration of .08 percent or more, along with DWI, illegal speed contest and reckless driving. Quito was released on summonses to return to Ramapo Justice Court. 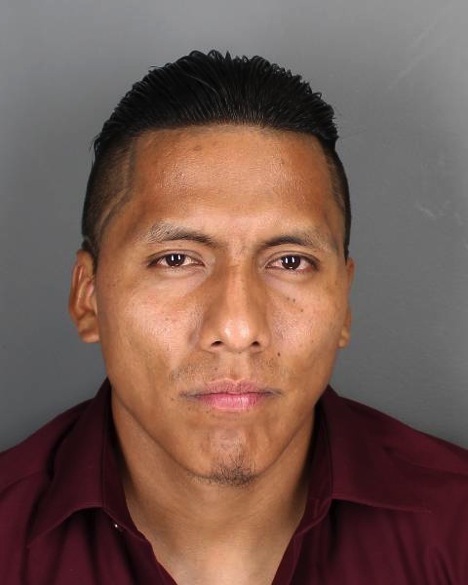 On July 16 at 4:02 a.m., an officer observed Luis Guaman-Tacuri operating a vehicle with a suspended license and while intoxicated, along Maple Avenue in Spring Valley. The 26-year-old was arrested and released on a summons to return to Spring Valley Justice Court. 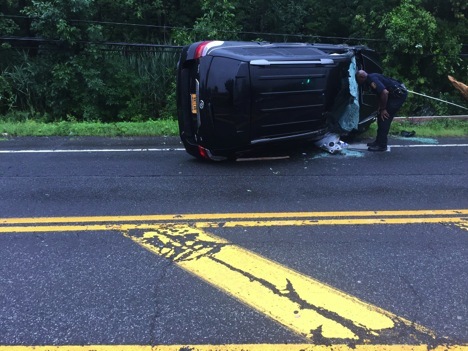 On July 14, the Town of Ramapo Police Department conducted a pedestrian safety detail that resulted in 20 summonses, including 19 to pedestrians and one to a motorist. Warnings were only issued to violators under the age of 16, with 12 in total. This process was to further the town’s efforts to reduce pedestrian injuries and fatalities resulting from motor vehicle crashes.